A hatchback car is defined as having a door at the back (the hatch) which encompasses the entire rear of the car, lifting the entirety of that rear when it is opened from a hinge located at roof level. As with everything in the world of cars though, that’s not everything. 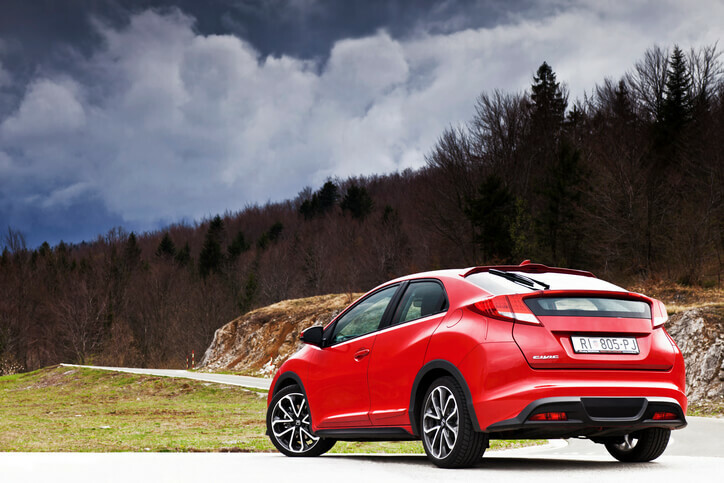 Generally, hatchback cars are smaller and more compact than others, like saloons or coupés. 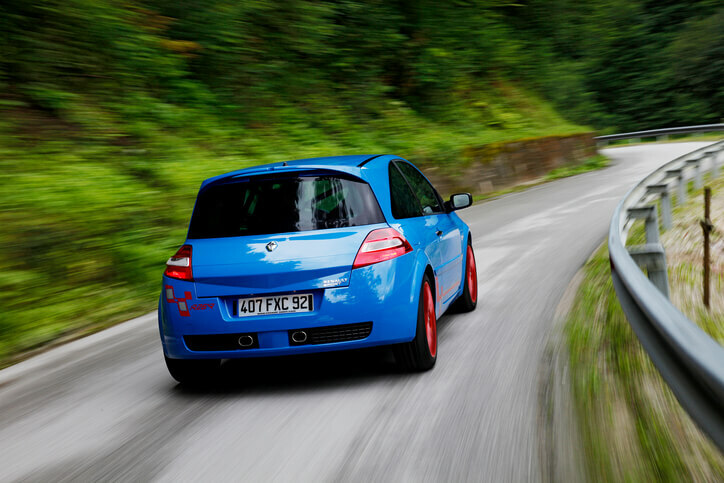 These are some of the most seen cars on UK roads, with modern hatchbacks a common sight during any drive. It’s no surprise really, as the practicality of a small hatchback car gives it a real advantage in today’s market. 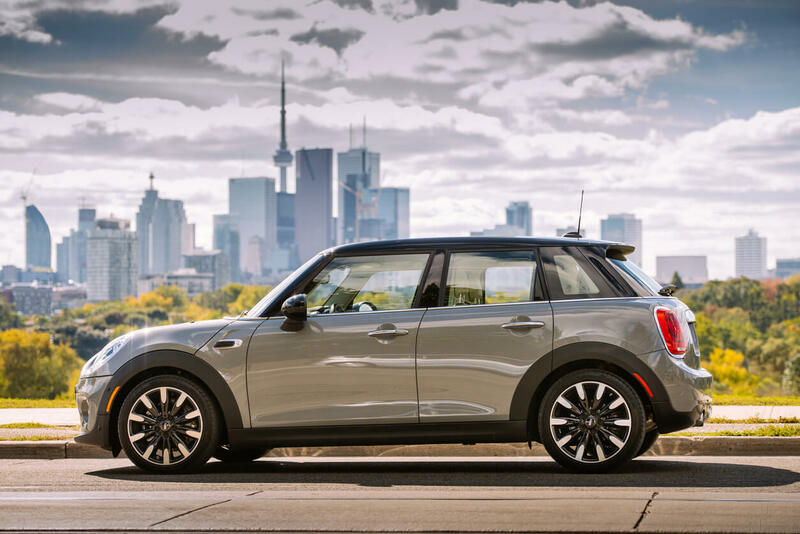 At Complete leasing, we have hatchbacks available on both personal and business lease contracts, so be sure to let us know your exact needs and we’ll be sure to find you the right hatchback! So, what is the difference between a hatchback and a saloon? Or – if you are used to American terms: hatchback vs. sedan. When it comes to choosing a four-door car, the original contest was between the nippy-looking hatch and the more luxurious shape of the saloon. What are the advantages and disadvantages that inform this choice? Maybe unsurprisingly, the look of the vehicle is one of the largest contributing factors towards choosing between the two cars. A saloon car has a longer rear and separate boot area and for many, that rear shape has developed to evoke a feeling of success. Maybe it is from childhood beliefs that successful businessmen choose saloons over hatchbacks (1970s and ‘80s luxury cars almost all had a saloon body shape! ), or just the idea that ‘bigger is better’, but shape does make a massive impact on choice. If you get down to the technical side of things, a lot has to do with the boot. With the passenger compartment directly connected to the boot, a spacious hatchback boot can also utilise the rear passenger space after the seats themselves have been folded down, making the transporting of suitcases, large boxes, or even furniture, a lot easier. By contrast, a saloon boot seems designed purely to hold a set of golf clubs and little else – though its listed boot space is often larger than a hatchback equivalent. Of course, if you are going to kidnap someone and tie them up in the boot then the saloon car is the classic option – especially as there’s an actual separation between the boot compartment and the rest of the car, denying easy access for your victim. Saloon cars often boost a more substantial legroom and overall space for passengers in the back of the vehicle. While this is not always the case, even the best family hatchback usually loses something in the legroom area over a competing saloon. Without that protruding boot space, a hatchback is often considered easier to parallel park than a saloon. With today’s technology including parking sensors and rear cameras to give a full wide view while parking, many of the issues with parking in a bigger car have been mitigated, but there’s still an argument here in favour of the hatchback – if nothing else, it’ll fit into a smaller space. There’s usually not a lot in it, but when there is, it comes down in favour of the hatchback. When making comparisons across manufacturers ranges (the Audi A3 vs. the A4, for example), the price both to buy and to run a hatchback comes in moderately lower than the saloon. Emissions also tend to be slightly lower. What is a hatchback vehicle to do in order to sell itself? From the ‘hot hatch’ to a contender for ‘best family hatchback’, there are a lot of specific hatchback characteristics which can help determine the right one for you. Body Shape – even within the subcategory of hatchback, there are a variety of shapes, from the sloping almost-coupé-like cars, like the Ford Focus, to the completely flat rear of the VW Golf. Family Practicality – are you looking for a car which is designed for all the family, with plenty of rear legroom and large windows for the kids to look out of, or something better suited for a couple with occasional passengers? Insurance – the ease of driving, low overheads and no-nonsense practicality of something like a Vauxhall Corsa is the reason these smaller hatchbacks are a winner for first-time drivers. Fuel Consumption – with more and more electric hatchbacks becoming available, this is definitely a category where future-looking eco-friendly options exist. Drive Quality – on the other end of the scale from the practical family car, there’s a whole range of sporty hot hatches designed to thrill. Overall, the hatchback performs adequately in every area. For many, it can feel a bit like a middle-of-the-road car – scoring well in every category, but never truly top of the pack in any. 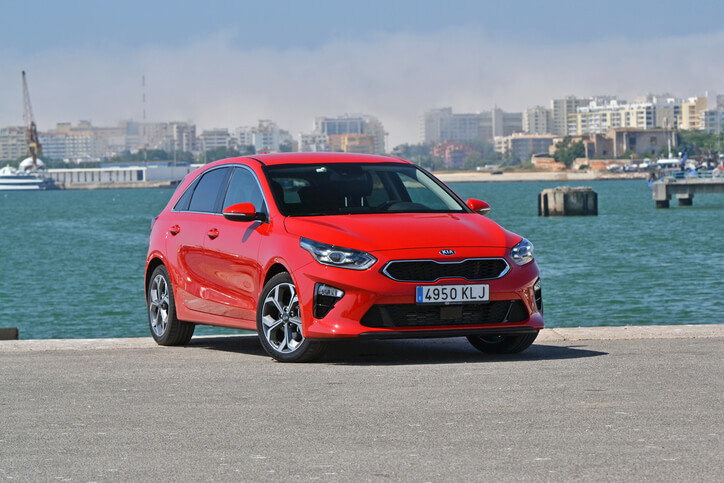 The pros of choosing a hatchback are so strong across the board, however, that without a specific need for something outside of the hatchback’s arena (like the expansive boot of an estate, or the rugged terrain specialty of a 4x4) there’s little reason to look elsewhere. 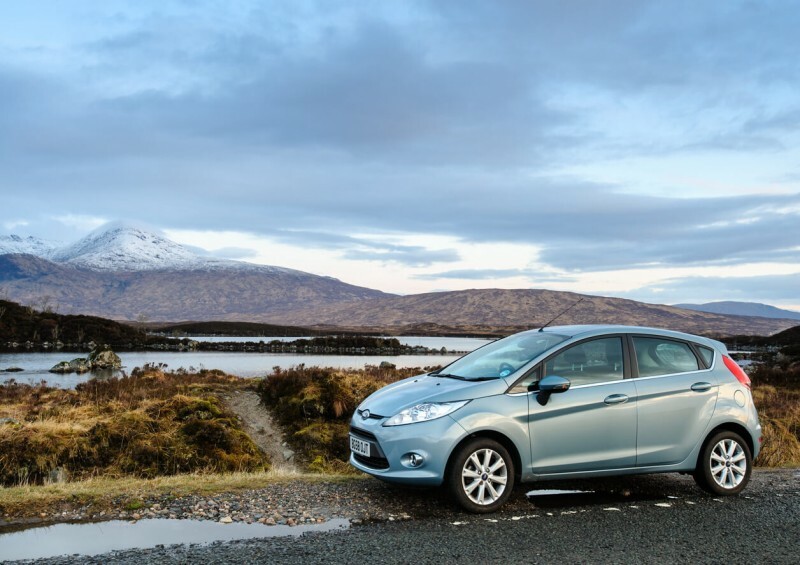 If you want to lease a hatchback, then we at Complete Leasing have all the information you need as well as a huge range of options and contracts designed to suit your individual needs. Whether you’re looking to lease a car on a personal, business or short-term contract, we can find you the best deal. Contact us today to speak to us about finding the perfect hatchback for you, or take a look at our available cars online now!